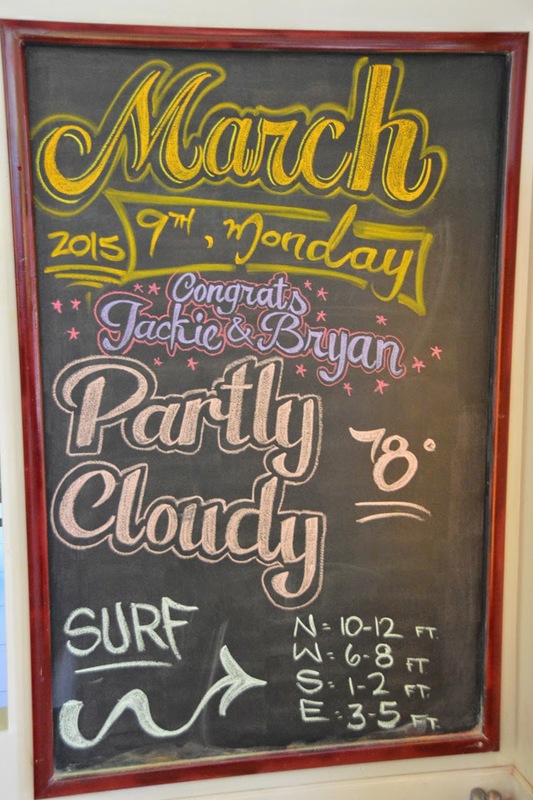 That was nice of the Coconut Waikiki Hotel to make this congratulations sign for our wedding couple Bryan & Jackie. The weather was as clear as could be! Beautiful day!